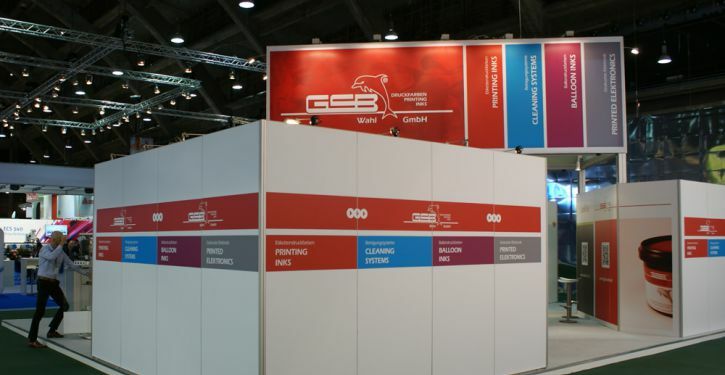 We are GSB-Wahl- your ink manufacturer specialized in custom specialty paints and varnishes for different areas of Label Printing and Balloon Printing. In the new business unit Printed Electronics we develop customer specific functional inks for microelectronic applications. As GSB-Cleaning Systems we develop and produce cleaner for all color systems and we offer an extensive range of special cleaning machines for printing plates, anilox rollers, colors tubs, consumables, and much more. 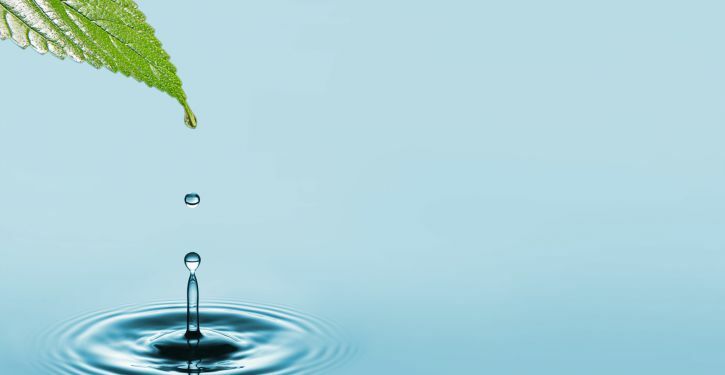 Since 1996, we are Eco-Audit and ISO 14001 certified. We are one of the first German ink manufacturers that received this certification.